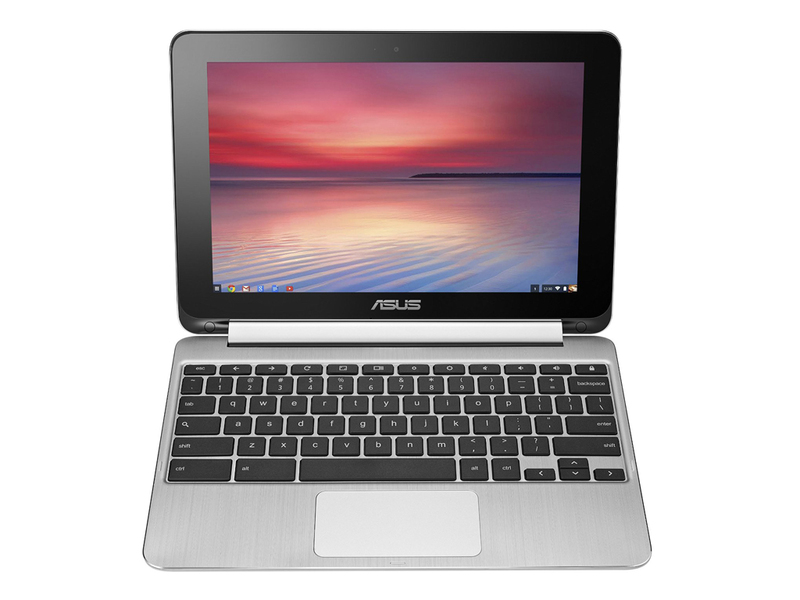 The Asus Chromebook Flip C100 packs a lot of features into a small and low-cost package. The C100 weighs in at about 2 pounds (0.91 kg) and is 0.6 inch (1.52 cm) high. 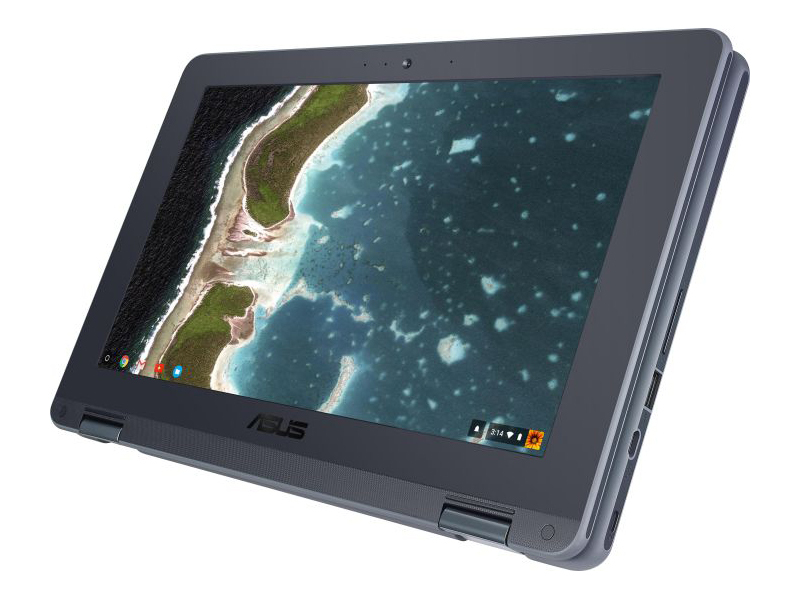 Its aluminium shell is definitely durable. 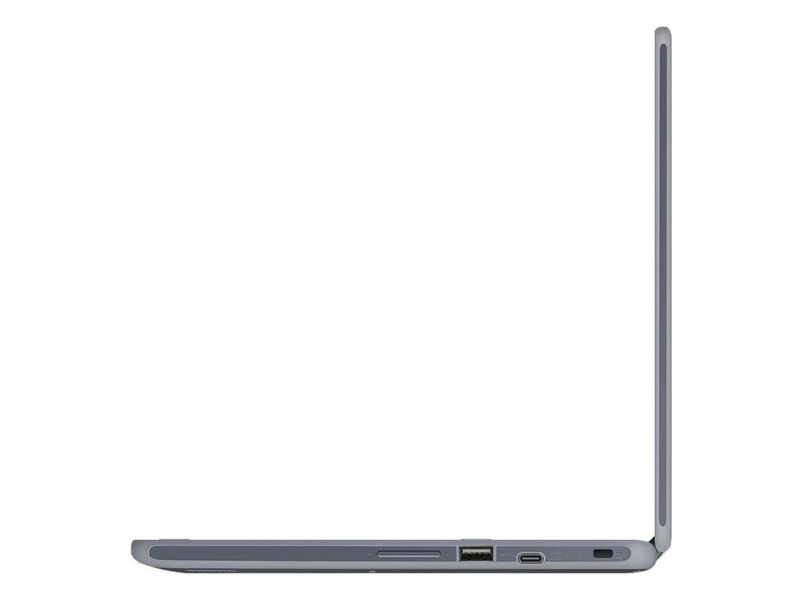 The Chromebook holds a 1.8 GHz Rockchip quad core processor and runs the Chrome OS. The extremely frugal processor means a longer battery life. 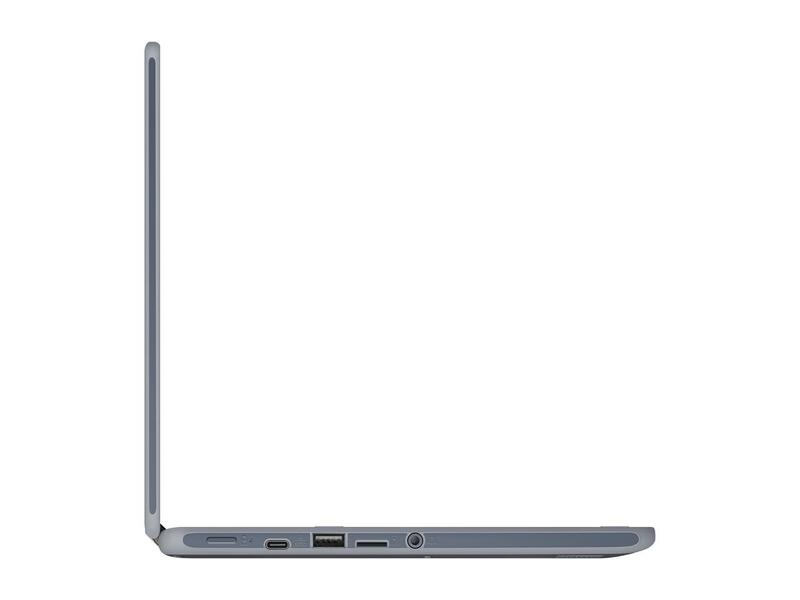 The 10.1 inch IPS touchscreen has a resolution of up to 1280 x 800 pixels and a glossy surface. 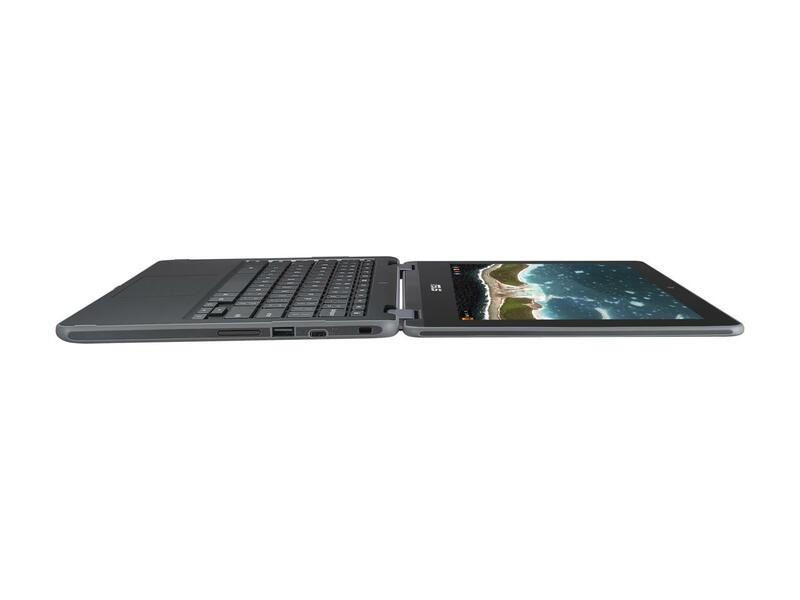 Besides using the on-screen virtual keyboard, the tablet has its own keyboard, which is crisp to the click. It has a stable build and allows comfortable typing even on the user's lap. 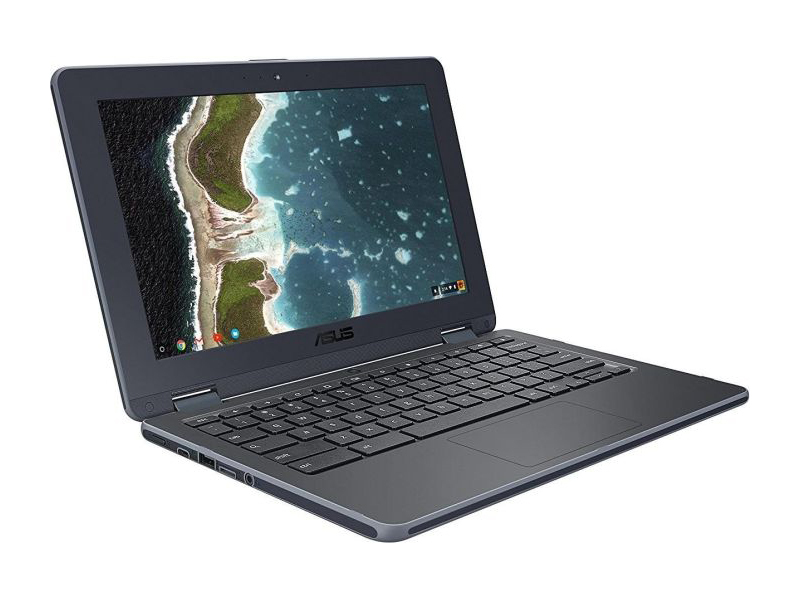 The Chromebook includes a choice of either 2 GB or 4 GB storage and 16 GB of cloud storage. For connectivity, the C100 features a standard 11ac WiFi card with Bluetooth 4.1. 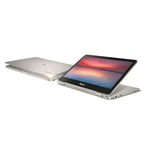 Additional features of the Chromebook include two USB 2.0 ports, a micro-HDMI port, a microSD card reader and a stylus to aid in using the touchscreen. 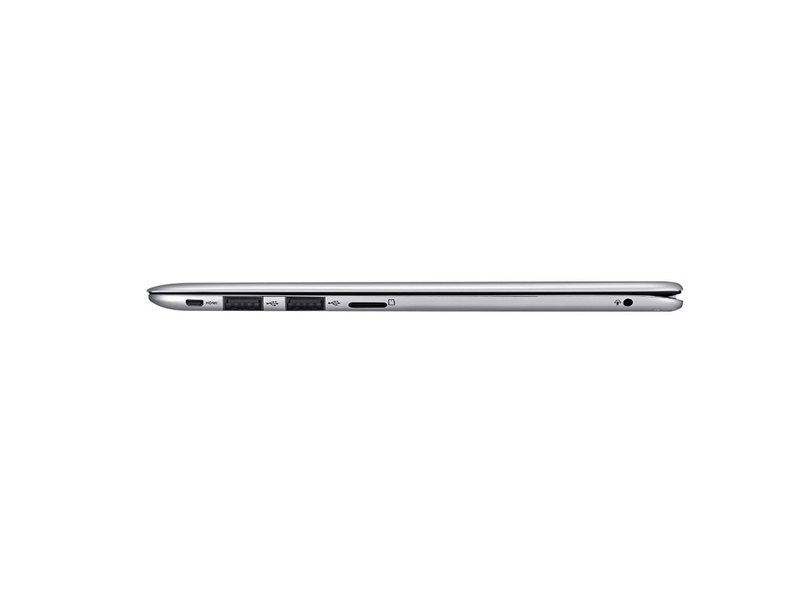 All told, the C101PA is certainly affordable, it just isn’t as affordable as some of its competitors. Acer’s Chromebook R11 accomplishes the same tablet feats as the C101PA, but for a bit less. 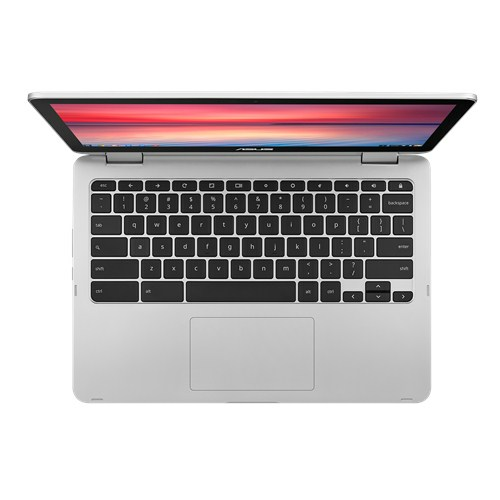 The HP Chromebook 14 has similar internals to Asus’s Chromebook, and while HP’s device isn't convertible, it is cheaper. 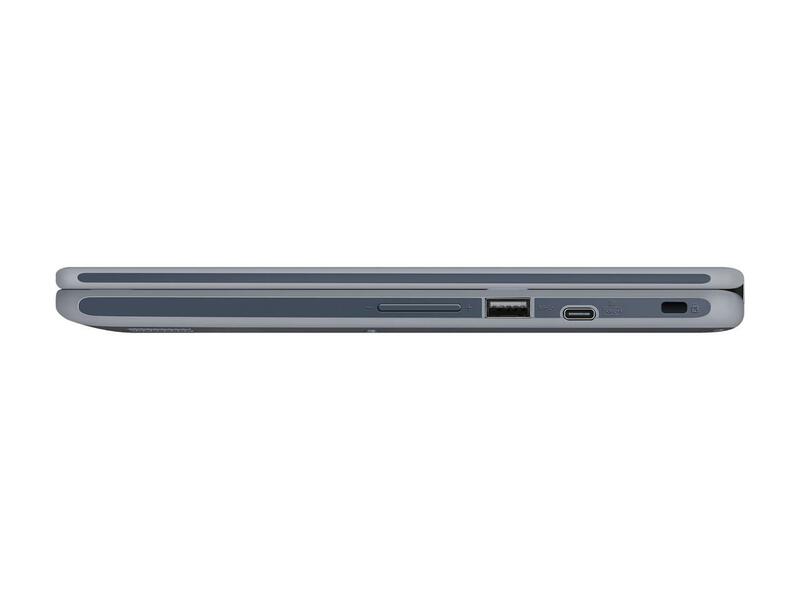 When other devices do what the C101PA does, but for cheaper, it’s hard to see the value. 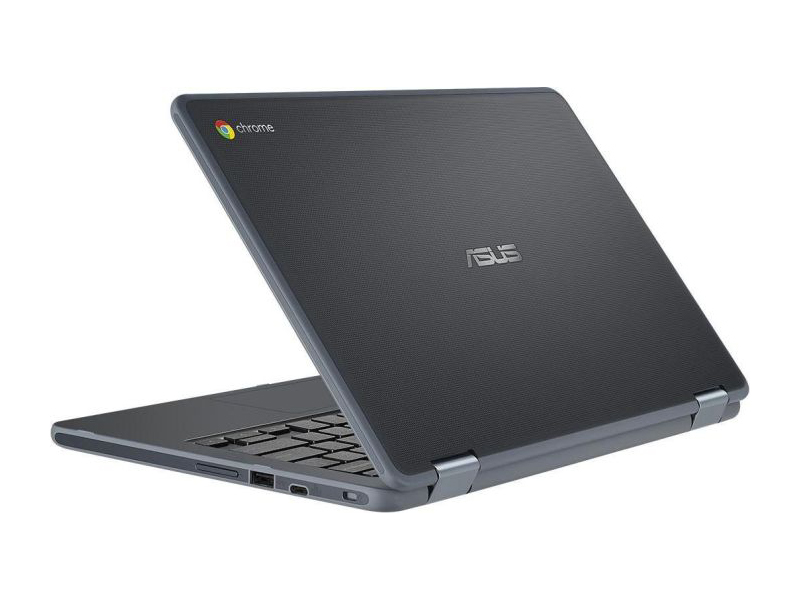 The Asus Chromebook Flip is a thin, light, inexpensive and very well-built laptop that also functions as a tablet. 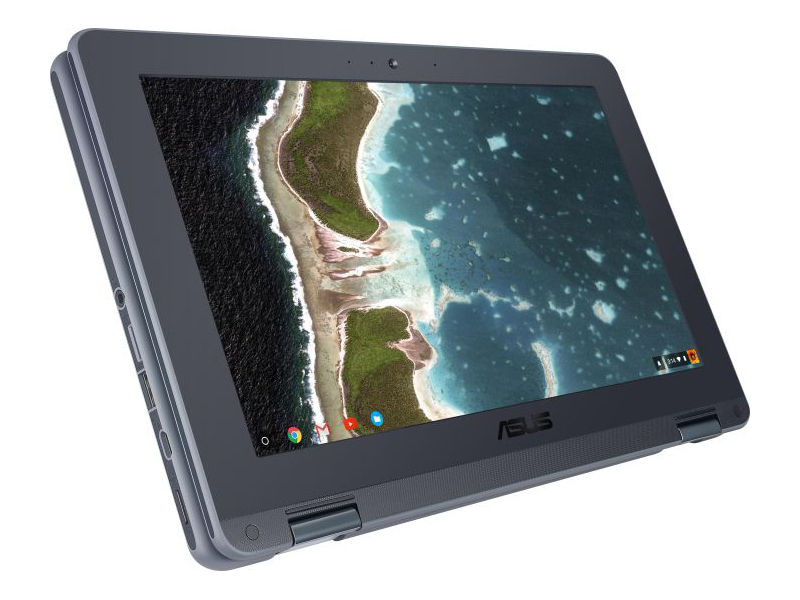 More than acceptable performance is accompanied by all-day battery life, and while the Chrome OS-powered machine works best in laptop mode, the 10.1in touchscreen is reasonable for tablet duties. I’m in two minds about the Flip. I like the size, the build, the style, the battery life. The keyboard, speakers and display are all rather good too. But for the money you can get Android tablets with the same size but higher resolution screens and bigger, more powerful Windows 10 machines. 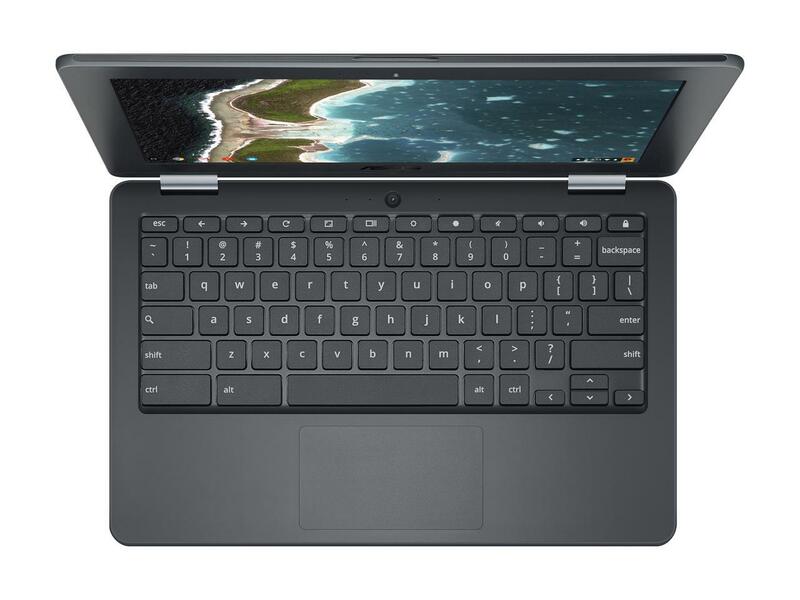 Yes, the Chromebook boots faster and is more secure but the HP Stream-series laptops are far more versatile. 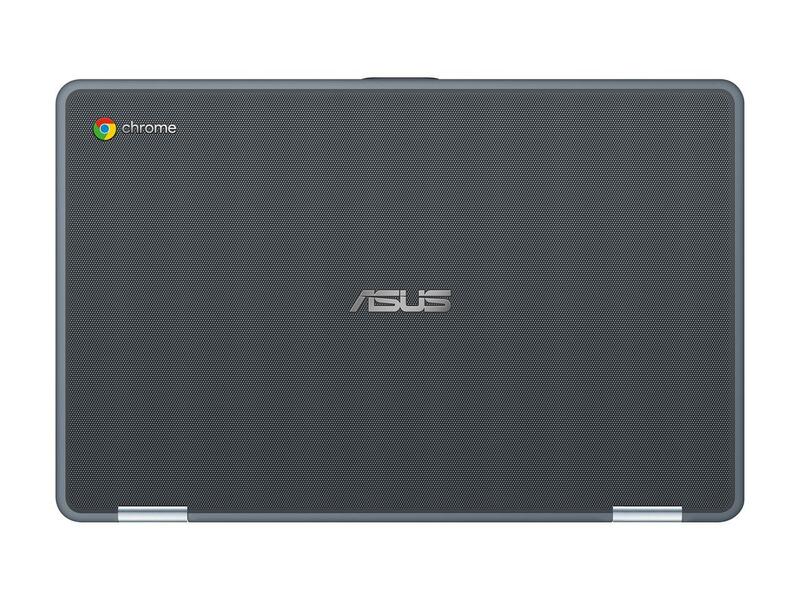 As it stands, the Chromebook Flip is a nice bit of kit that either needs a bigger screen or a lower sticker price to be wholeheartedly recommended. 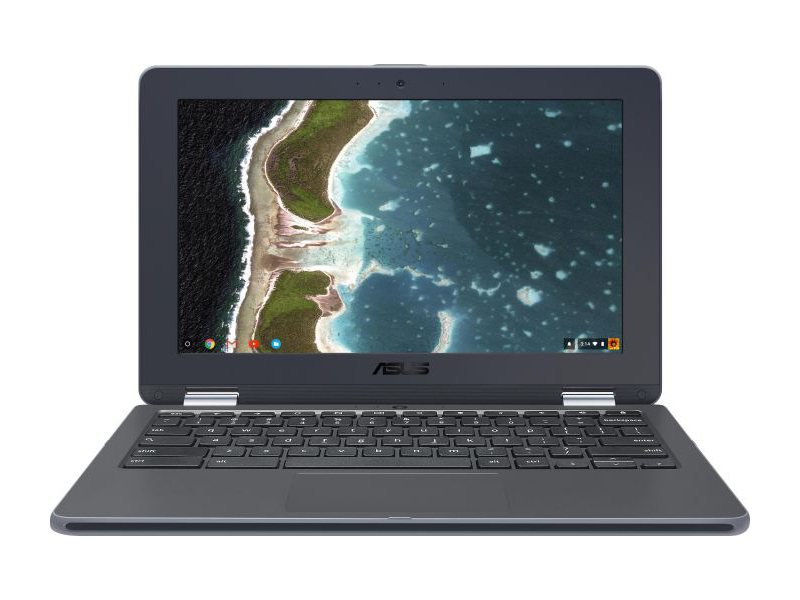 Asus has a habit of getting things right with Chromebooks, and in the C302CA it has another success. The elegant design, light weight, powerful components, and long battery life make it an easy device to recommend. 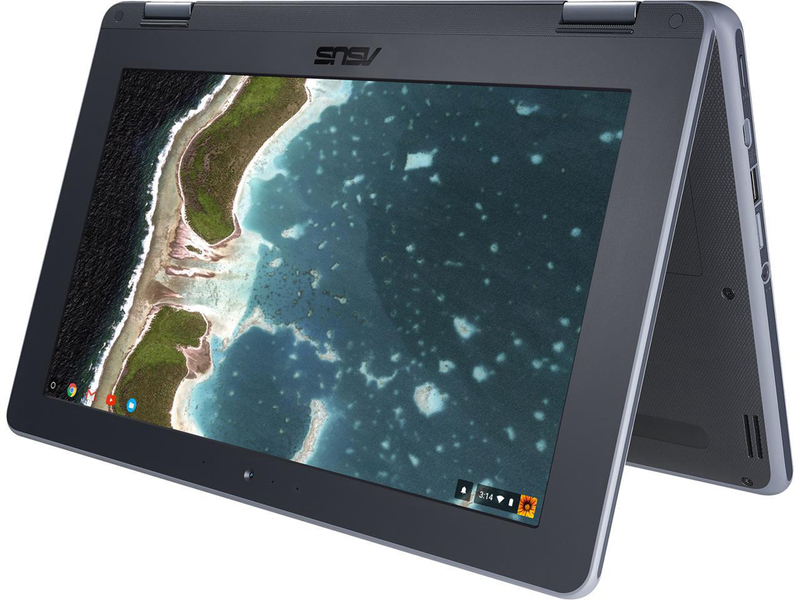 This is a laptop that consists entirely of compromises. But it's light, flexible, cheap, and for basic jobs it works fine. 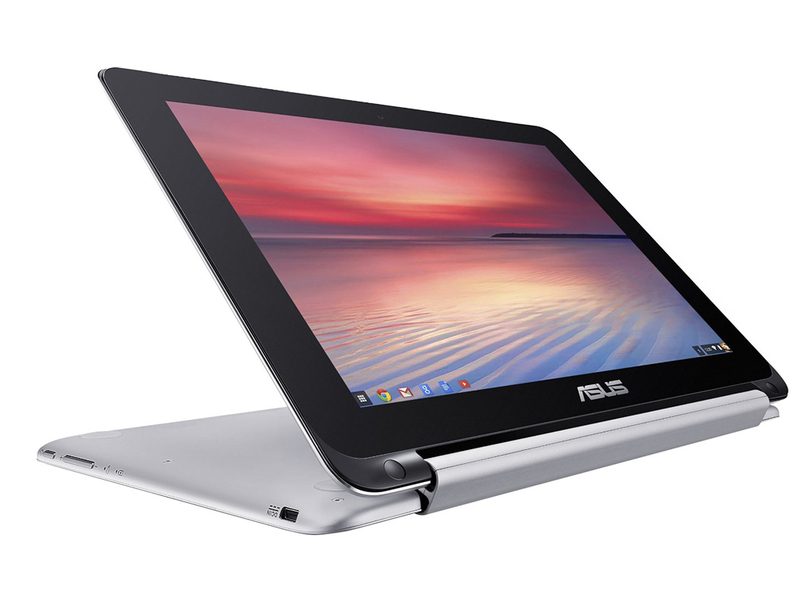 80% Asus Chromebook Flip (C101PA) review: Is this convertible the future of Android tablets? 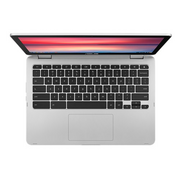 The Asus Chromebook Flip C101PA is a capable and likable convertible, but you'll find yourself squinting and zooming to read its 10.1-inch screen and typing gingerly on its downsized keyboard. The Asus Chromebook Flip is a capable and compact Chromebook for anyone interested in traveling light. 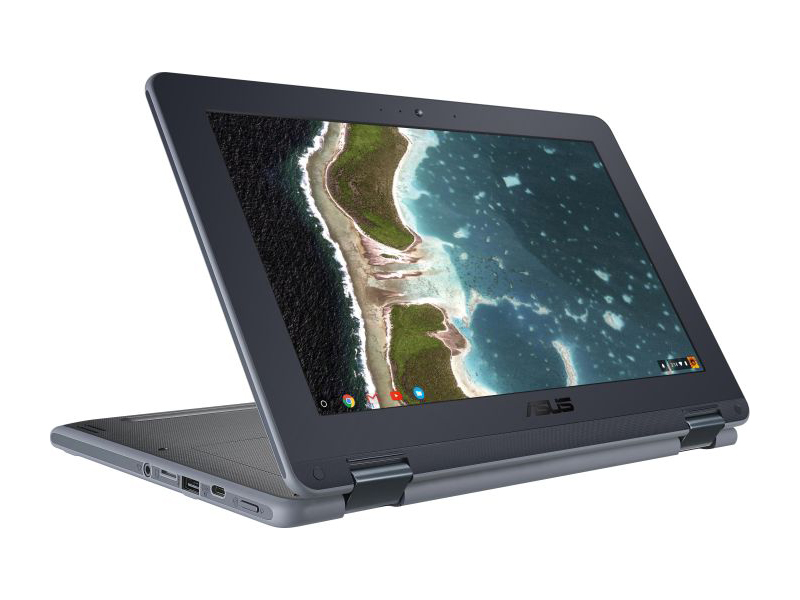 The Flip C101 is a solid pick so long as you're sympatico with the Chromebook concept as a whole. 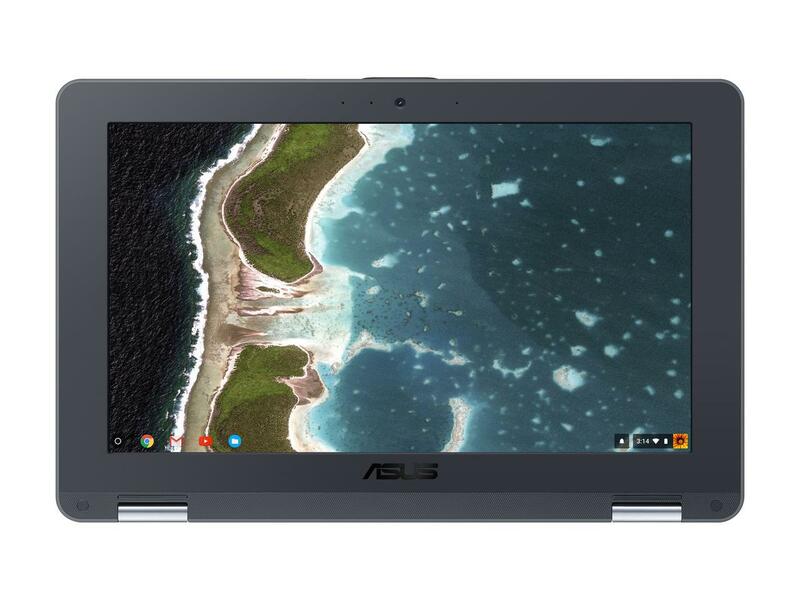 We have no quibbles with the Chrome OS environment and its fast, smooth browsing experience. And there is a decent selection of Chrome-specific apps to download, some of which run locally for times when you don’t have Internet access. 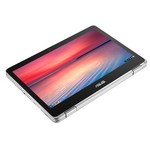 The big news this year, of course, is the arrival of support for running Android apps on select Chrome devices, this Flip C101 among them. ARM Mali-T624: DirectX 11 (feature level 9_3) and OpenGL ES 3.0 capable integrated graphics card that can feature 1 to 4 clusters/cores (named MP1 - MP4). unknown: Only some 3D games with very low demands are playable with these cards. ARM Mali-T760 MP4: Quad-core ARM Mali-T760 MP4 (also known as the Mali-T764) clocked up to 600 MHz.Non demanding games should be playable with these graphics cards. Intel HD Graphics 515: Integrated GPU (GT2) with 24 EUs found on Core-m-CPUs of the Skylake generation (4,5 W TDP).Intel HD Graphics 500: Integrated low-end graphics adapter with DirectX 12 support, which can be found in some ULV SoCs from the Apollo Lake series.» Further information can be found in our Comparison of Mobile Graphics Cards and the corresponding Benchmark List. 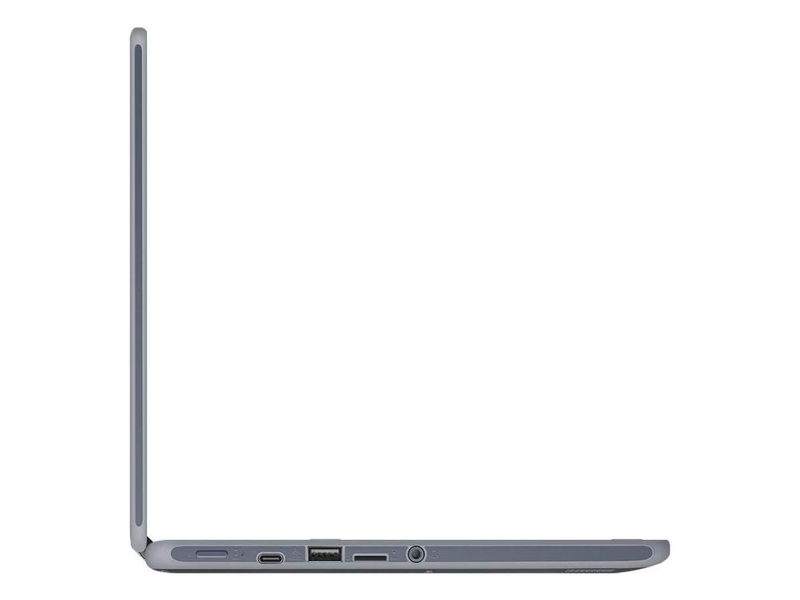 N3350: Frugal dual-core SoC from the Apollo Lake series for inexpensive notebook. 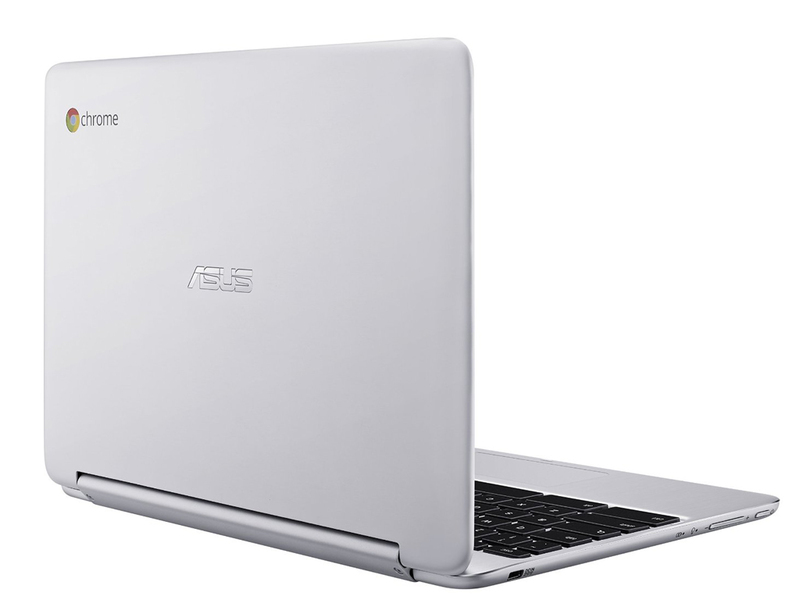 Runs with clocks between 1.1-2.4 GHz and integrates a DirectX 12 capable graphics adapter. Compared to the previous Atom generation, the per-MHz performance of the CPU architecture was vastly improved and the graphics adapter was improved as well. 80.37%: This rating should be considered to be average. This is because the proportion of notebooks which have a higher rating is approximately equal to the proportion which have a lower rating.» Further information can be found in our Notebook Purchase Guide.